Cosmos Granite and Marble has created and nurtured an intricate network of stone brokers, quarry owners, shipping experts, fabricators and sales consultants through the years. In order to deliver the perfect granite slab, our entire network works in sync. 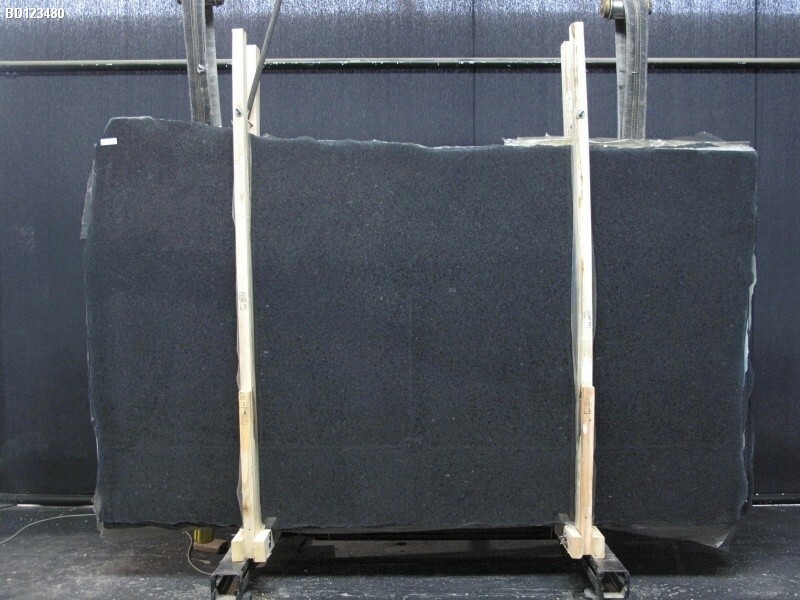 Brazilian Black 3CM by Cosmos is a perfect granite slab for the fulfillment of your furnishing needs.The durable granite is recommended for both kitchen and bathroom applications.Durability is one feature that stands above the rest.Since these modifications cannot be made very often, it is essential that they need to last for long.Cosmos Washington, DC has many other stones in its pile. Take a glance at them in person. Ask us anything, we're here to help! 121 Morgan Lakes Industrial Blvd, Pooler, GA 31322. © Cosmos Granite & Marble 2019.